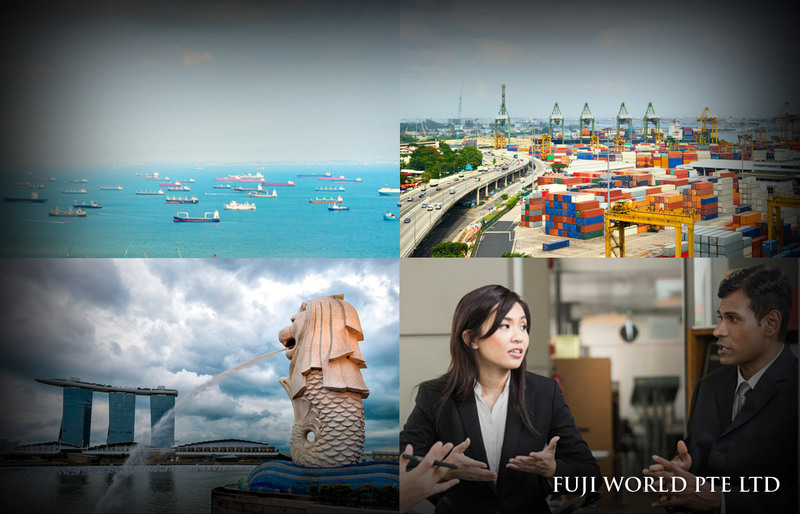 Fuji World Pte Ltd, Singapore head-quartered trading arm of parent company, Fuji Holdings Co. Ltd. Japan. 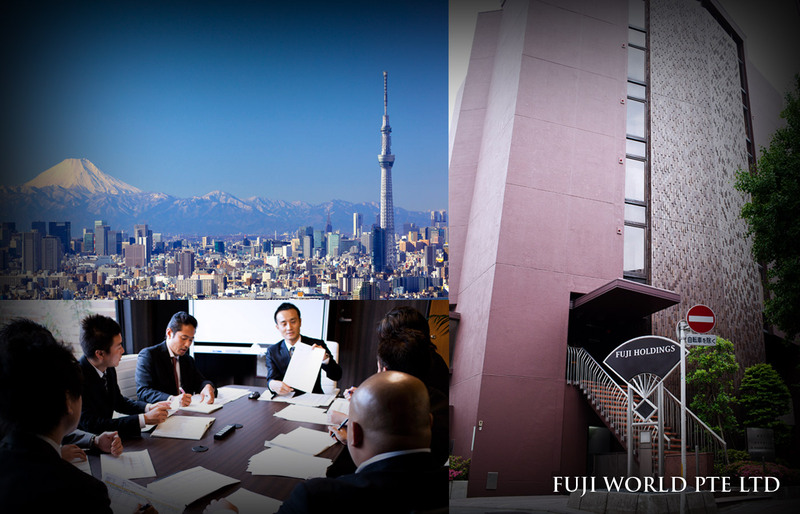 Fuji Holdings is a major trading company in Japan. Motorcycles is one of the main product. 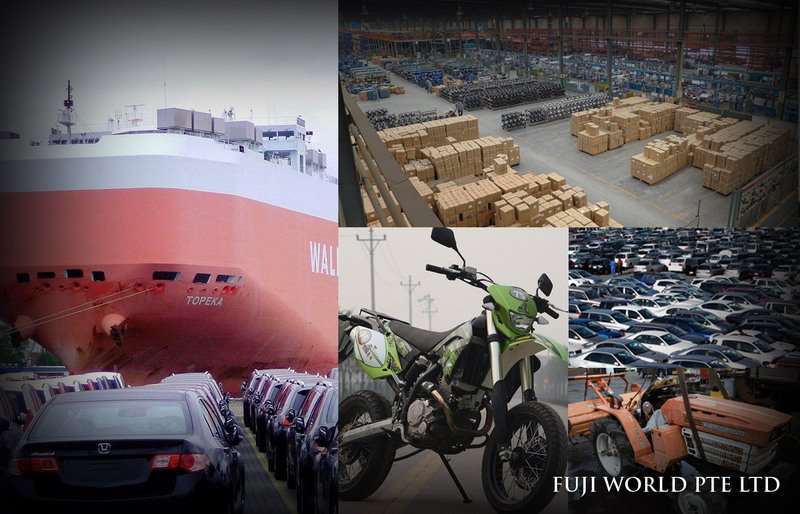 In partnership with more than 2,500 motorcycle dealers and retail shops in Japan, Fuji Holdings will become a leader in the motorcycle trading in the whole of Japan in the near future. Current customers are spread throughout Eastern Europe, Middle East and Africa. Expanding into the Asian market, Fuji World was established and set up in Singapore and Philippines to serve this sector more efficiently. Singapore: 163 Stirling Road, #01-1236, Singapore 140163. Philippines: 2766 Bueno St Area C Camarin Novaliches, Caloocan City 1400.